autism Oz is a monthly iPad-based, autism health and lifestyle iMagazine which informs, entertains and inspires. It brings families throughout Australia and across the world together as they share their autism journeys in words, pictures and video. This digital magazine was created by Iain Croft. During the planning for autism OZ, Iain discovered iPad Academy and my work helping others to learn to use the iPad. He contacted me to ask if I would volunteer to contribute a short iPad lesson for each issue. Before committing to help Iain, I asked for more information about his experience and credentials. Iain has a background in high-quality journalism at the BBC, and the people who work with him on this project have backgrounds in community services and journalism. Here are excerpts from our email exchanges. 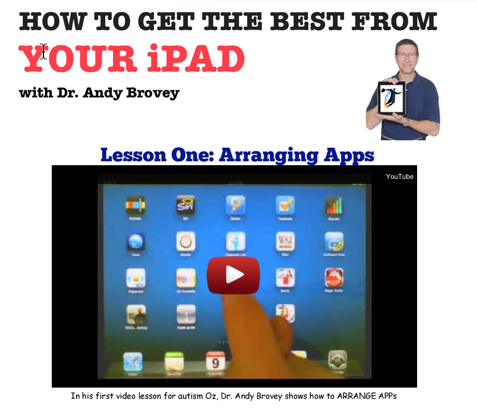 I agreed to provide a short video tutorial for twelve issues in an entry called How To Get The Best From Your iPad. 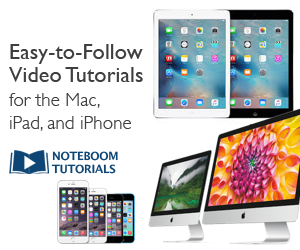 These are brief clips taken from my iPad video training lessons. Iain gifted me a one-year subscription for my contributions to autism OZ. 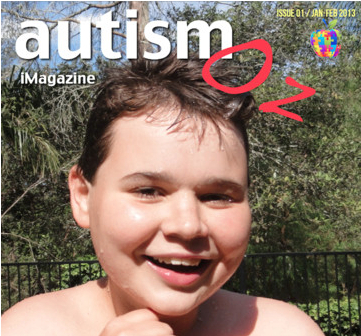 autism OZ is published via the Apple Newsstand. Find more information here.